Oh how I *wish* I could bagsie this! This version of the classic chesterfield, a deep-buttoned beauty is one sumptuous sofa. 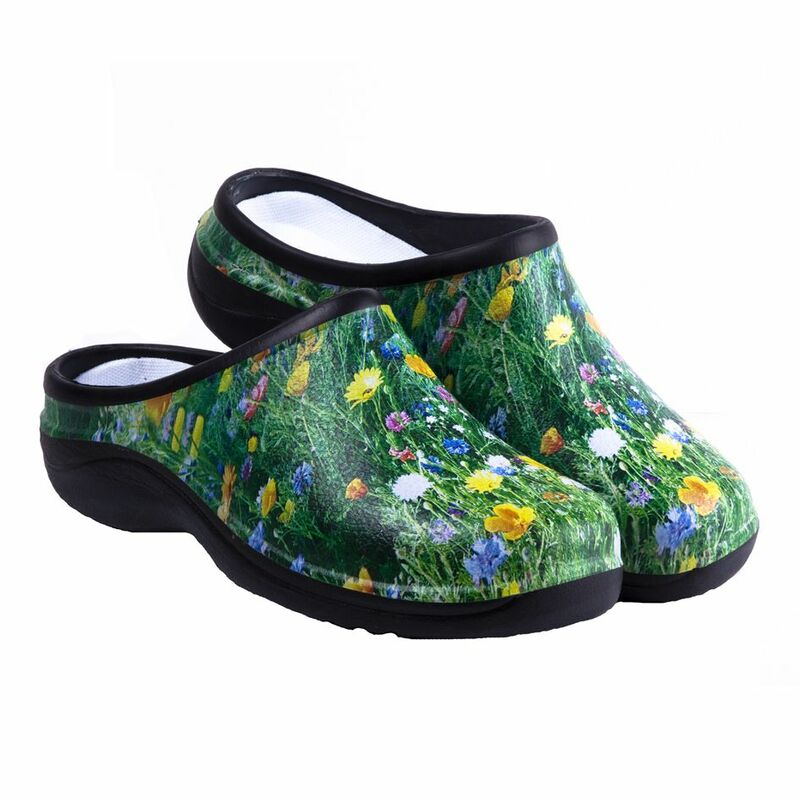 Today I’m loving… pretty (and) practical Backdoorshoes! 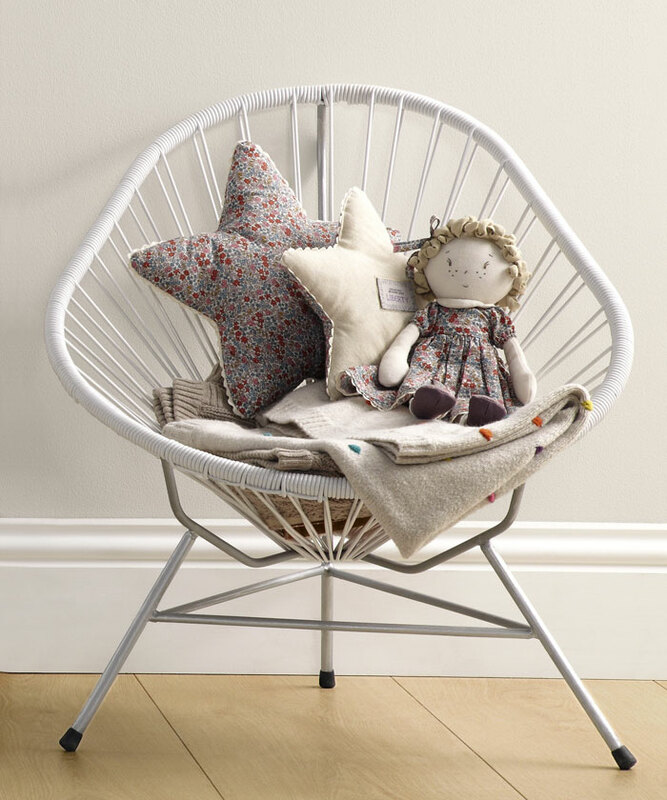 So I’m a little late to the party, but how gorgeous is the Mamas & Papas’ Liberty London collaboration?! Admittedly I don’t bake *that* much. 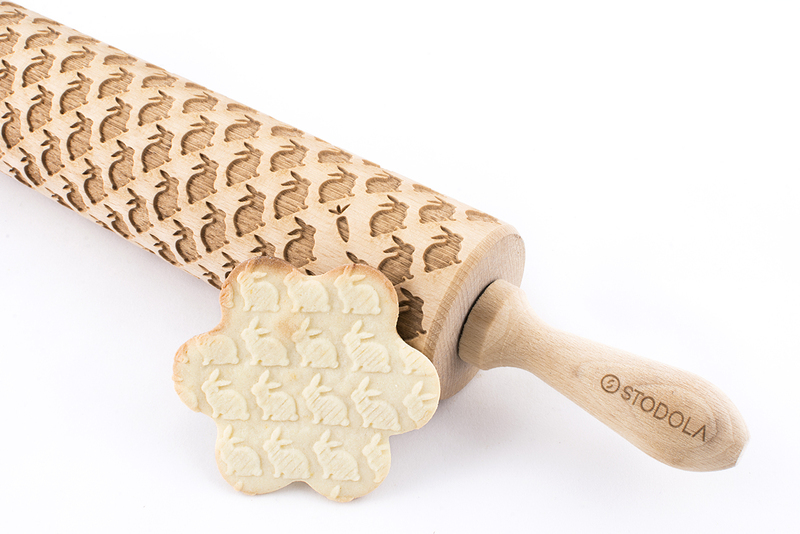 But just the thought of cookies printed with this cuteness has got me itching to get my hands on some dough! Oh hurrah! The sunshine is back! And this fab drink dispenser has me wishing I had nowt to do, but sit in the garden and enjoy some fizz with my girly friends. 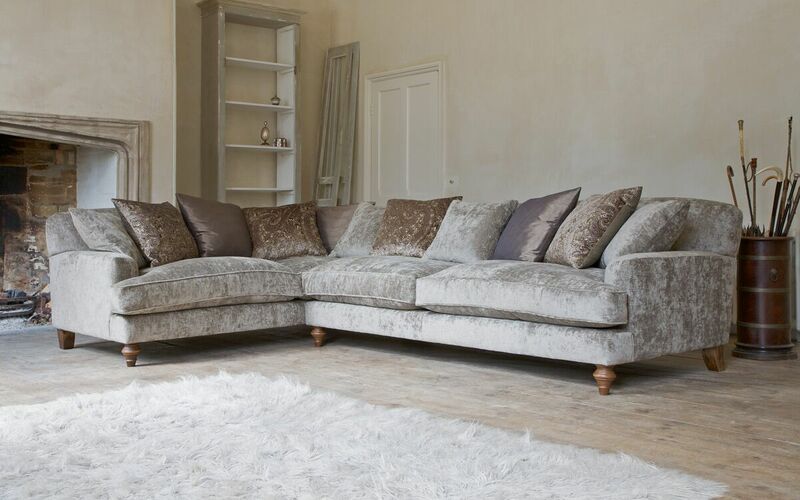 Sofas are undoubtedly one of the items for a home it really is worth spending a little bit of cash on. 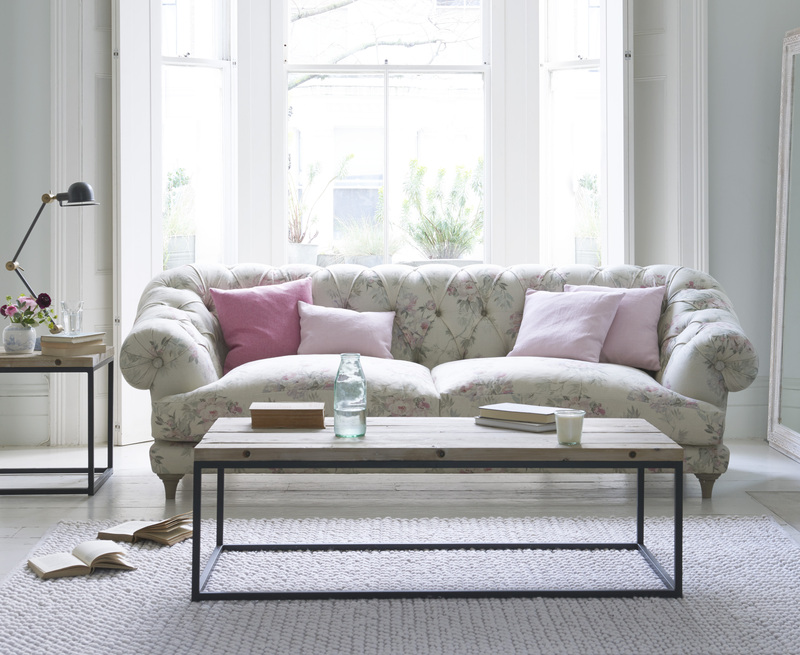 And this Galloway corner sofa is the stuff couch dreams are made of! 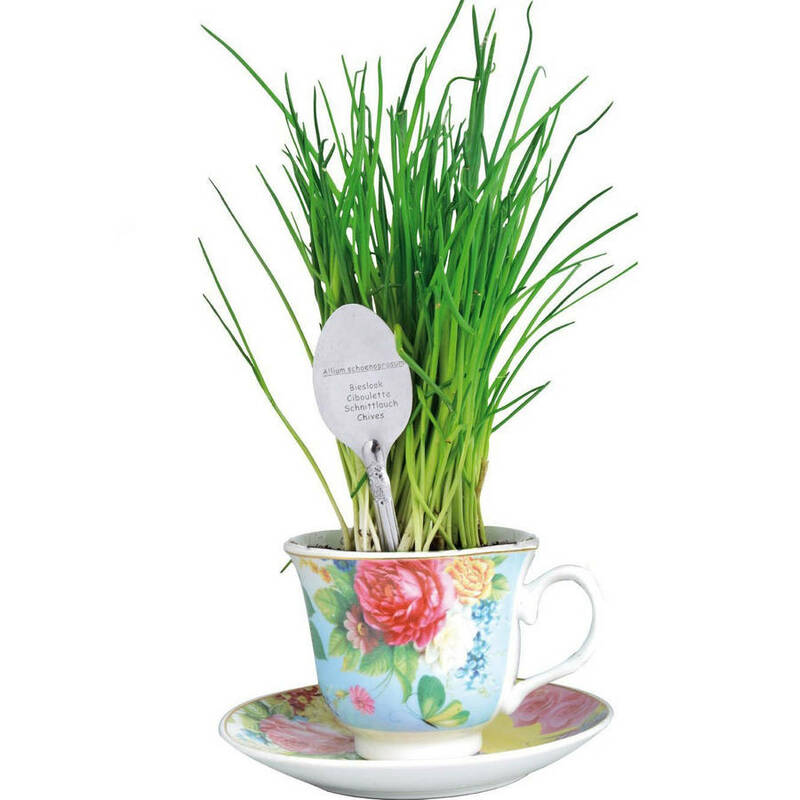 This teacup chives grow set will add a proper touch of chintz to your kitchen window sill.